40 fully animated 3D Models. Beautiful interactive scenes include full audio (including heartbeat SFX), targeted info relating to your baby's weekly development, and unique animations triggered by touch. All 42 weeks beautifully illustrated. 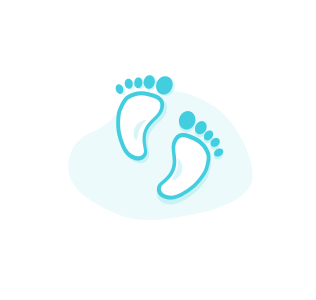 Follow every beautiful detail about your baby's growth with the most recommended App by midwives and paediatricians. With daily pregnancy info, diet, exercise and labour info, colour and scan images reflective of baby development, and week by week info, Pregnancy+ supports parents throughout their journey. For most women, theres nothing more joyous than carrying a baby inside the womb. Women experience many changes in their body during pregnancy. Log medical and personal notes. Easy to use logs and graphs keep tabs on your medical visits and important contacts. Download Pregnancy+ now to save your sessions! 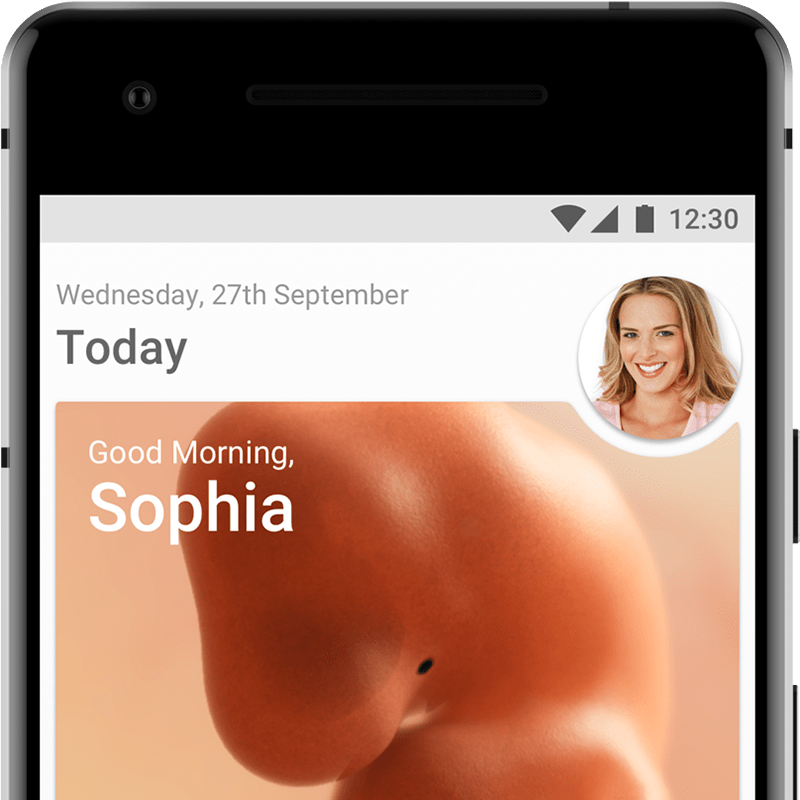 Download Pregnancy+ today and start tracking your baby's development. For App support please contact support and for Business & Advertising queries please contact marketing.